Chinese ways to help yourself. We are excited that you are visiting our web site. 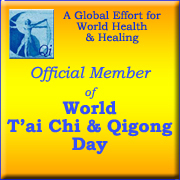 As a T'AI CHI Center, we are here to serve your health,and fitness needs.